Flexible elastomeric formula holds up tremendously well to temperature changes and heavy walking traffic. 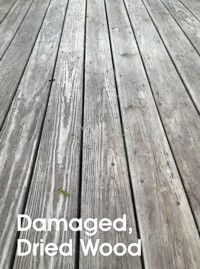 Fills unstable cracks up to 1/4″, resurfacing the deck and making it have a much smoother appearance and prevent it from breaking down further. Deep, long lasting color provides maximum hide of the damaged surface and UV protection. For a non-skid texture, add anti-skid granules that we sell in store. Excellent adhesion on both wood and concrete! Easy to Apply: Clean the deck first. Allow the deck to dry fully. Apply to cleaned wood with a roller. 1-2 coats are generally needed (depends on the surface). Allow to dry 1 hour before touch, 2-4 before re-coating, and 24-48 hours for foot traffic. 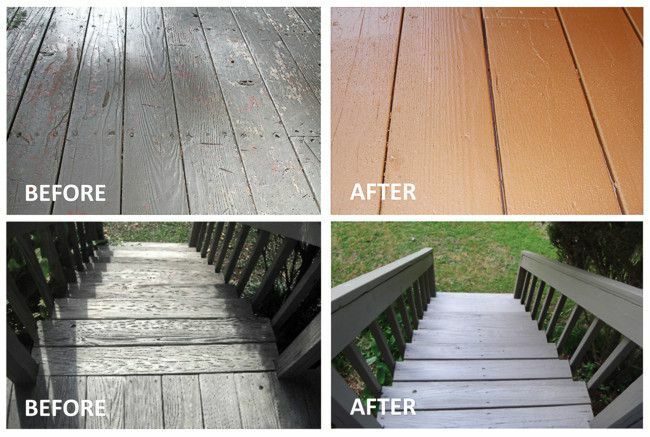 SuperDeck makes a full line-up of products for cleaning and re-staining your wood deck, so there is something for everyone when it comes to SuperDeck. We are always here for you, so please stop by our paint department for advise and recommendations specifically tailored to your situation.